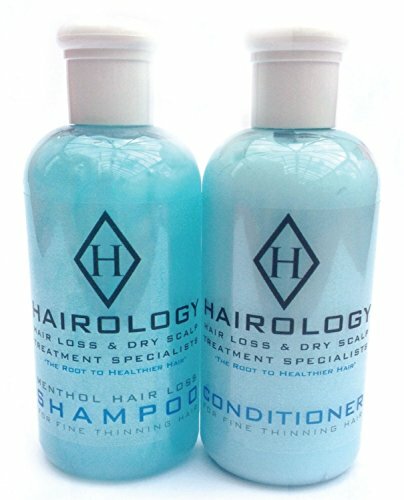 Hair Loss Shampoo and Conditioner for Fine Thinning Hair for Women and Men – Menthol Hair Loss Treatment Products. By Hairology. 150ml each. 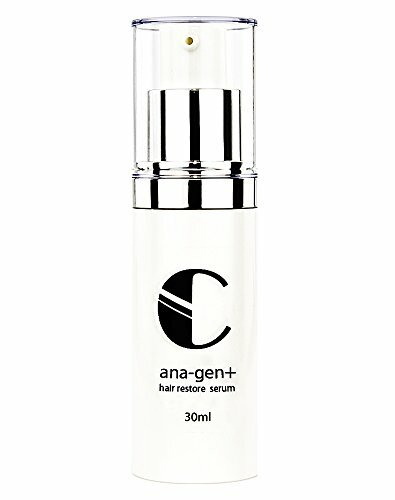 Ana-gen Plus Hair Restore Serum. 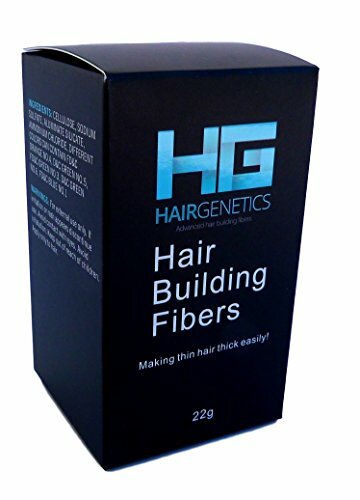 Reduces Hair Loss, Stimulates New Growth. 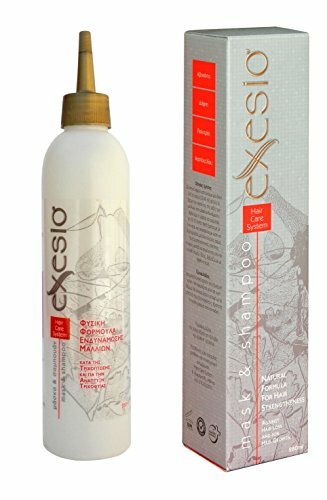 Features Redensyl a powerful new hair restoration active that in clinical trials outperformed Minoxidil by 90%. Anagen serum also contains Copper Peptides which play a vital role in biological pathways that determine hair growth. 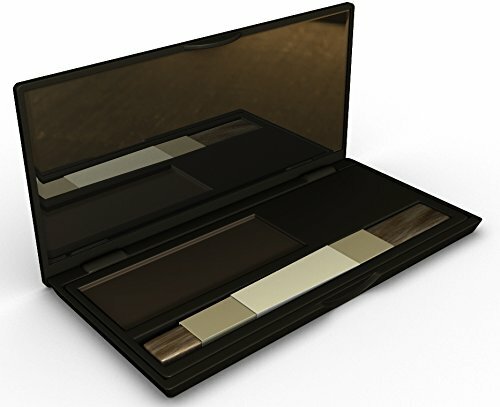 The active ingredients are carried in pure hyaluronic acid. As our product is 100% oil free it is light, fast absorbing, and will not make the scalp or hair greasy.